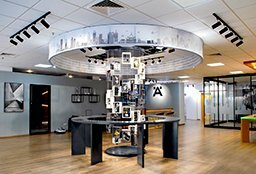 Please notice that showroom is only for visiting with appointment! 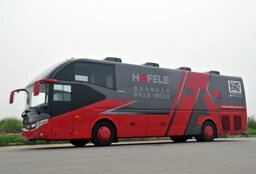 For those industry customers from different cities in China who do not have convenient access to Häfele showrooms, we send our mobile showroom - the bus. 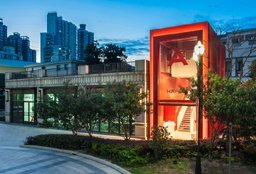 This 12 meter long bus is equipped with the latest furniture fittings and architecture hardware. 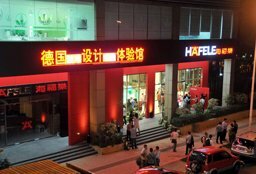 Häfele Show Bus travels around China all year round to bring German quality and service to our customers in different cities.